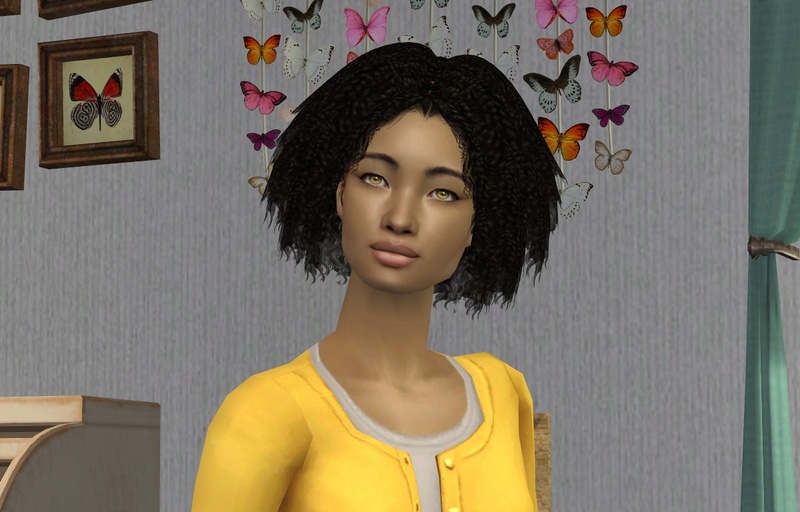 This is Arthenna, she's an outgoing sim, she's great at making friend and being around around people, but she rather stay at home and hang out with books and paints. 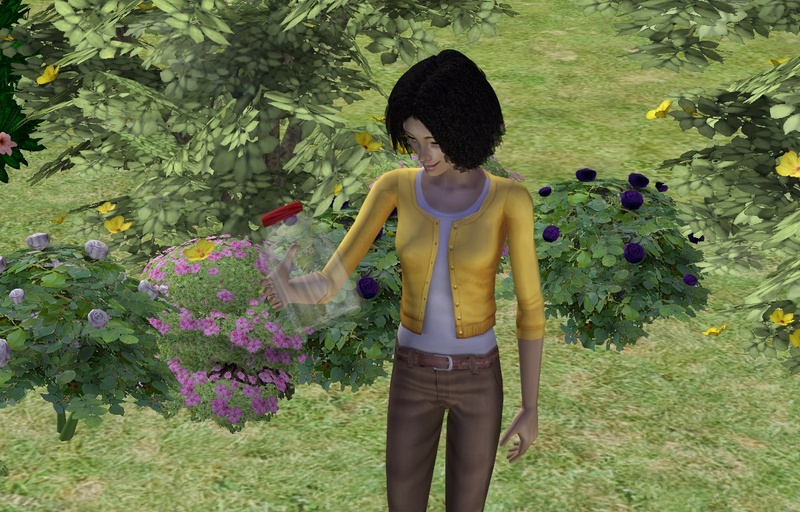 This sim was inspired by my favorite character from my favorite video game, the awesome and the great Alyx Vance. 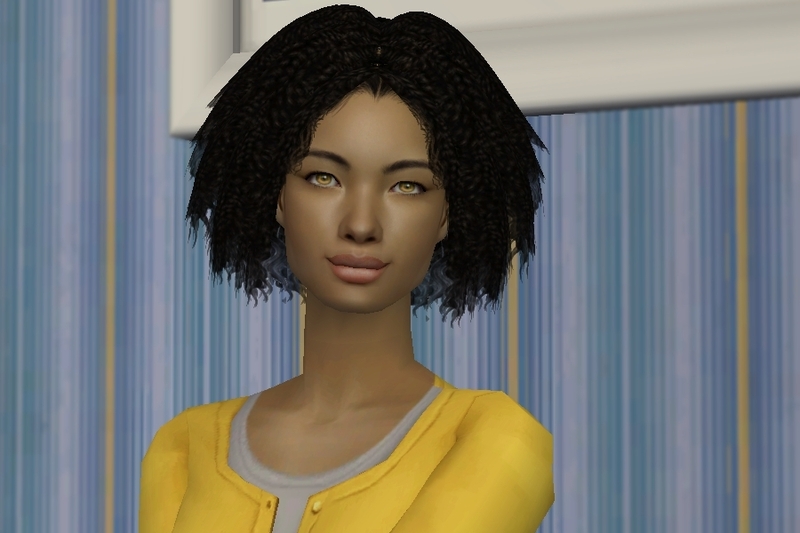 I made Arthenna's face with a bit of African and a little of Asian = Afro-asian, hopefully. 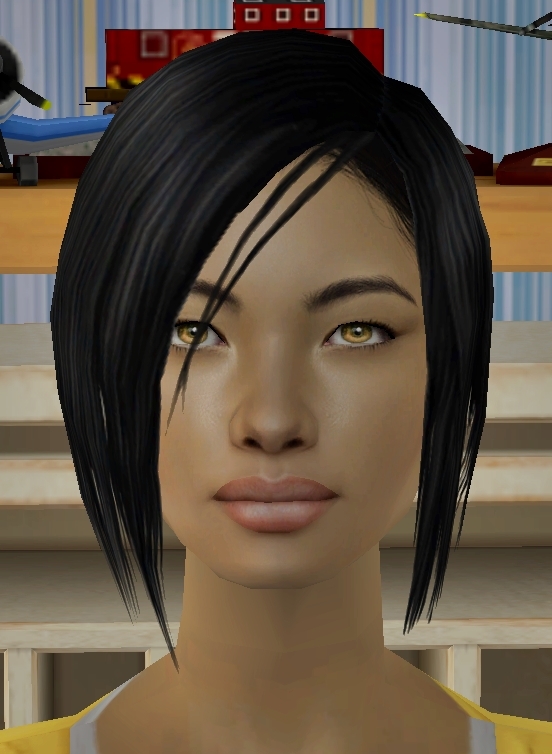 But the differences will be more significant with different hairstyles. 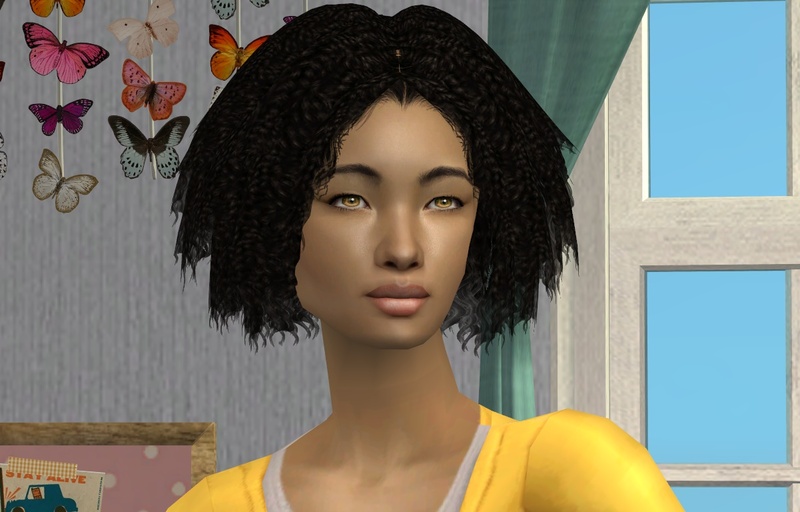 She likes to spend her weekend evening alone, ignoring phone calls and door bells.